For so long, we’ve all been conditioned to stay away from bread, especially if we’re on a diet. However, according to Facebook IQ’s annual topics and trends report, we might just see a shift in how we view and consume bread in 2019. The report includes seven categories, from beauty and fashion to travel and food. Particularly in food, more millennials are cooking at home (even though many of us apparently don’t own a can opener) and sales of international cooking equipment have risen steadily over a 12-month timeframe. This means multicultural, international comfort foods are becoming more popular. The report also mentions that, because more Americans are pursuing or living a healthier lifestyle, they’re eating healthier foods — and nothing’s off limits. Apparently, soul food is getting major attention, as healthy eaters are using popular alternatives to emulate comfort dishes. Some are using jackfruit and some are using lower amounts of brown sugar. According to Facebook, food startups are creating bread with lower glycemic indexes and setting out to prove that not all bread is bad. For instance, alternative flours have seen a rise in interest, including rice flour and einkorn wheat, an ancient grain. “The trend happens as people’s attitude towards nutrition and wellness becomes more evolved and sophisticated,” says Lucie Greene, global director at The Innovation Group at J. Walter Thompson Intelligence. The report also states that more people are baking and talking particularly about crusts. 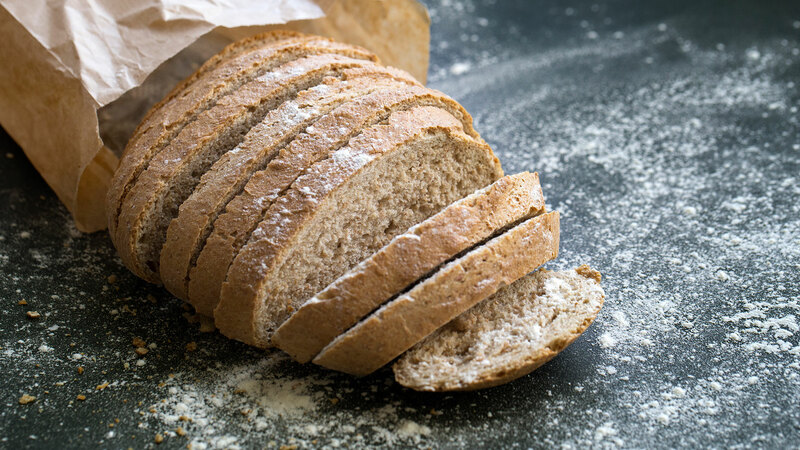 The conversation about crusts and baking has seen triple growth over the past year, with 89 percent of those people engaging in conversation being female and 45 percent over the age of 55. Thirty-eight percent of people are between the ages of 35 and 54, and 17 percent of people are between the ages of 18 and 43. Sorry, keto lovers, but it’s looking like your low-carb lifestyle may not be as trendy in 2019.